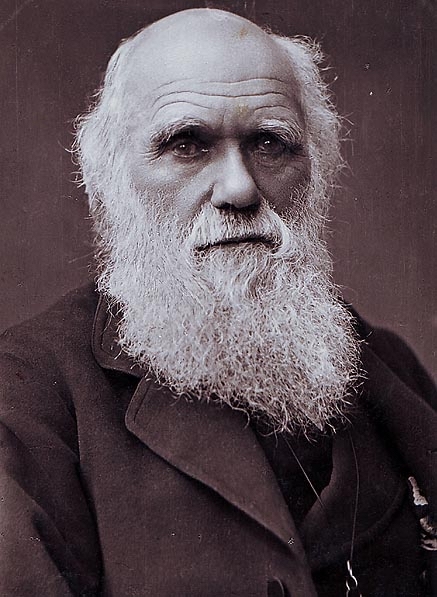 The week-long festival honors the extraordinary impact Darwin’s work has had on so many areas of human endeavor. This unique lecture series brings scientists and their research to undergraduates and others in the university and wider community. It is also unusual in incorporating an interdisciplinary approach that brings scholars in the social sciences and humanities to campus as part of the program, stressing the relationship among all areas of academic inquiry.